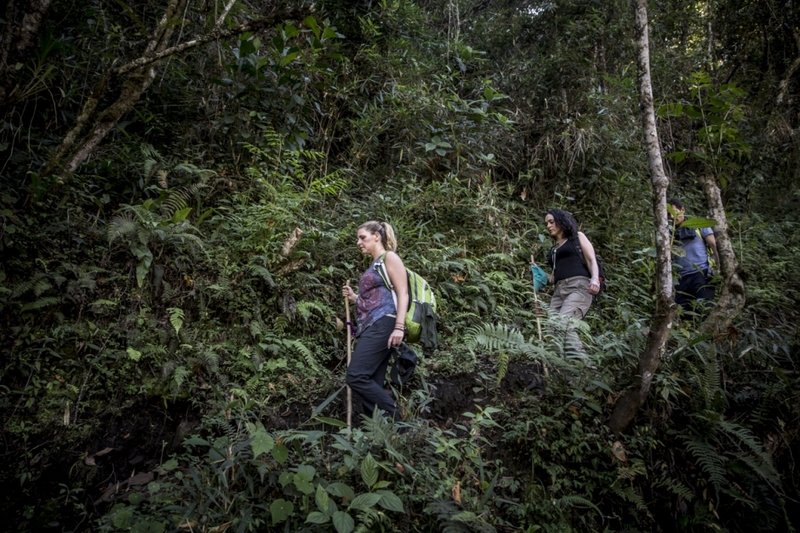 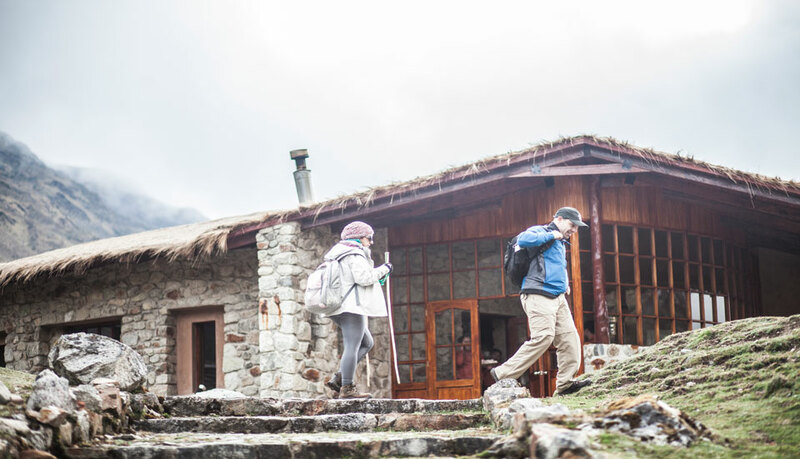 Challenge yourself and follow the road less traveled to Machu Picchu on our signature Salkantay Trek. 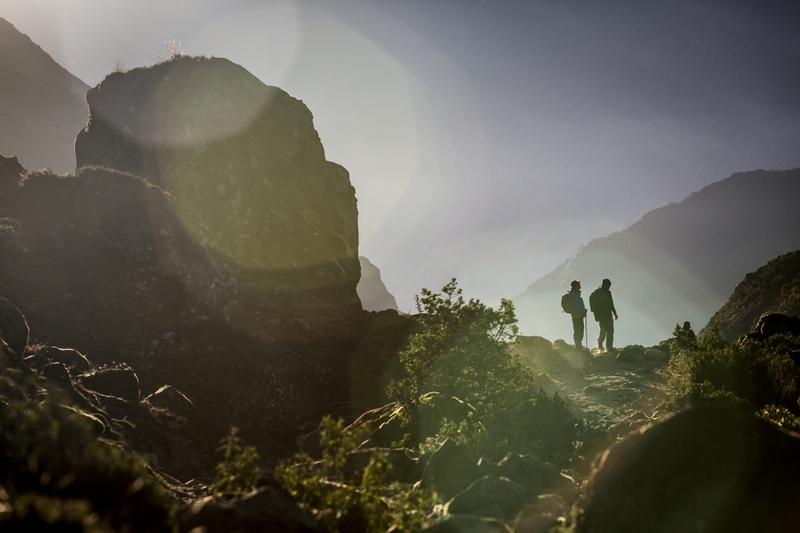 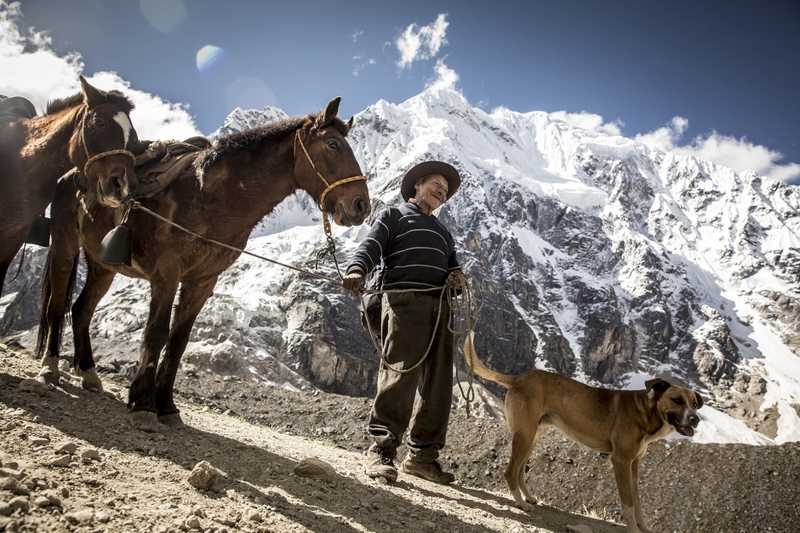 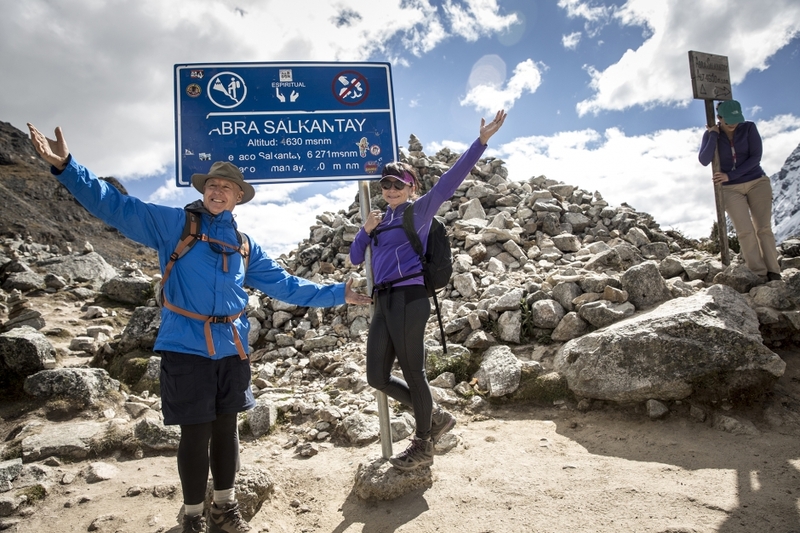 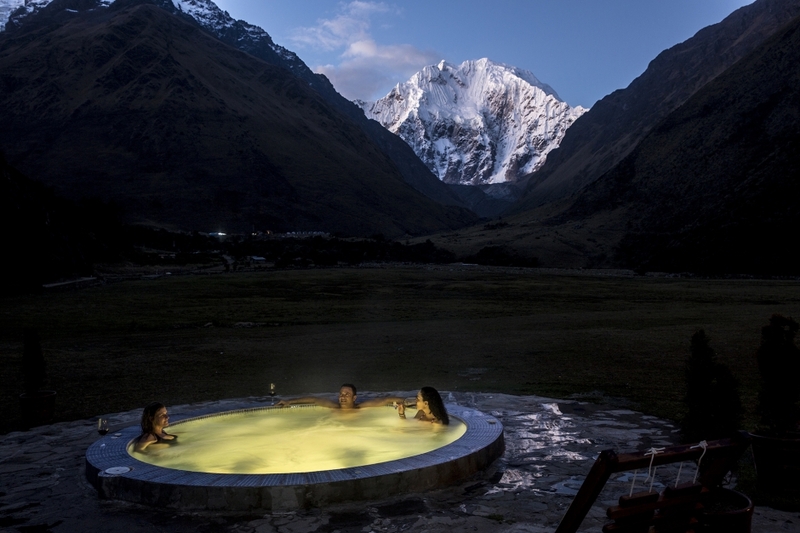 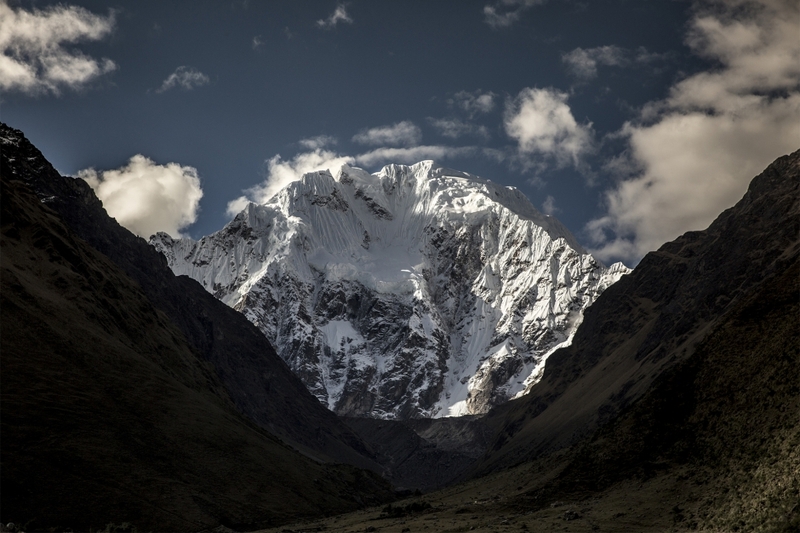 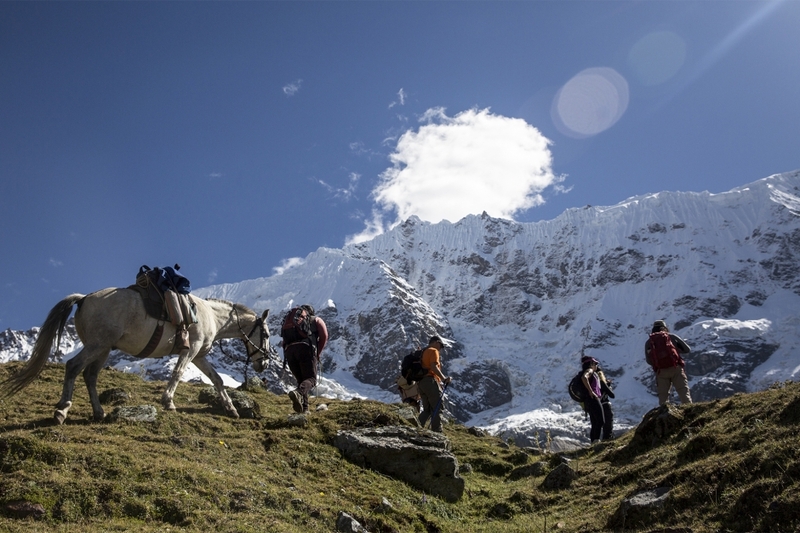 The Salkantay Adventure goes beyond deluxe lodges and a great trek. 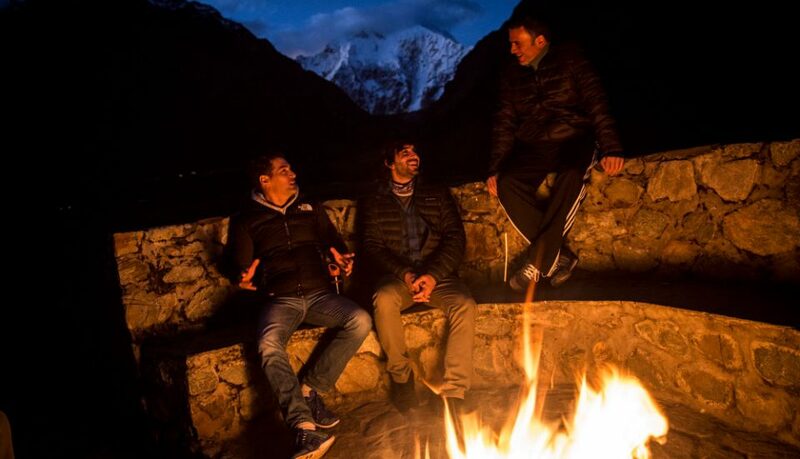 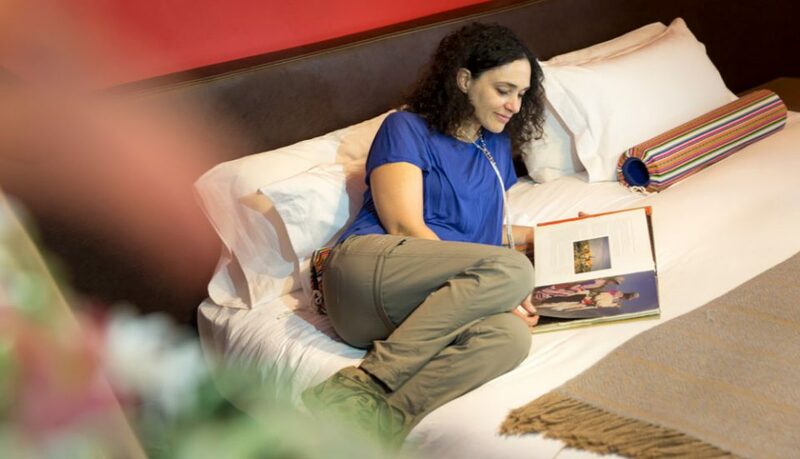 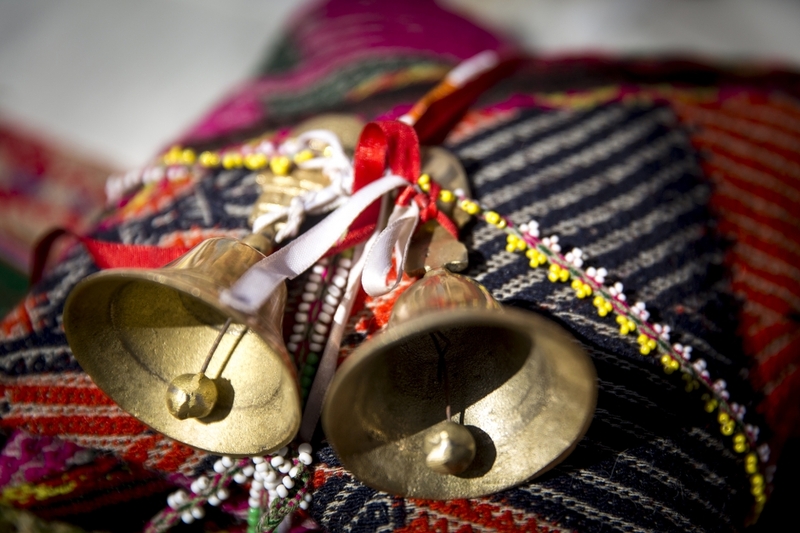 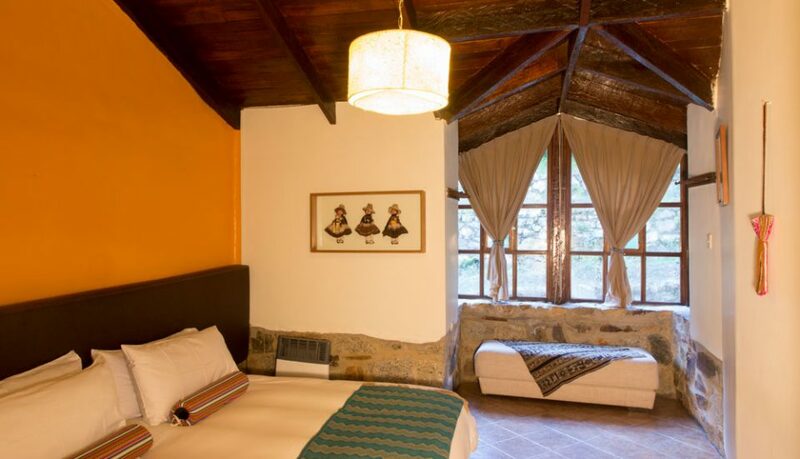 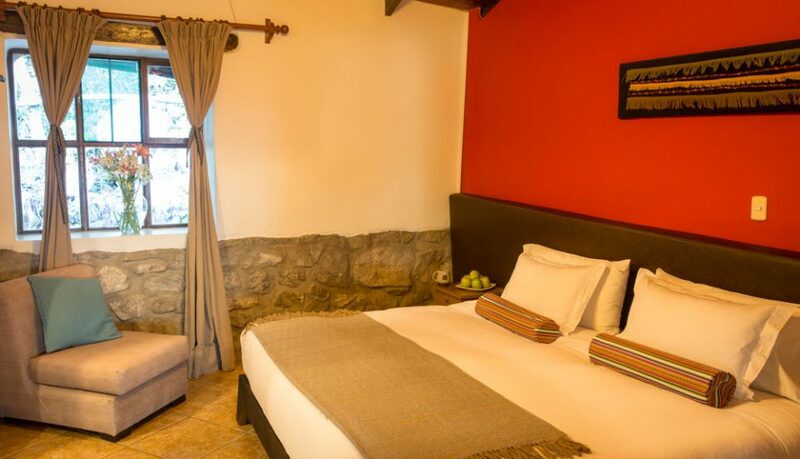 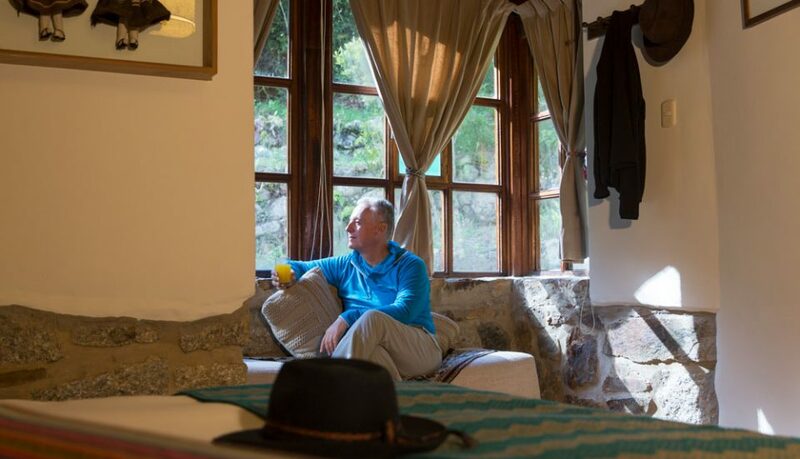 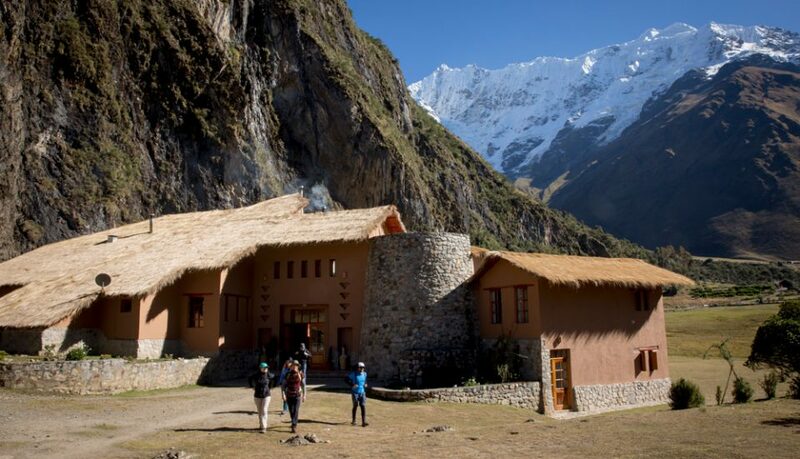 It is also a unique opportunity to immerse yourself in Andean culture as you learn about the Inca civilization and the extraordinary legacy that they left for generations to come. 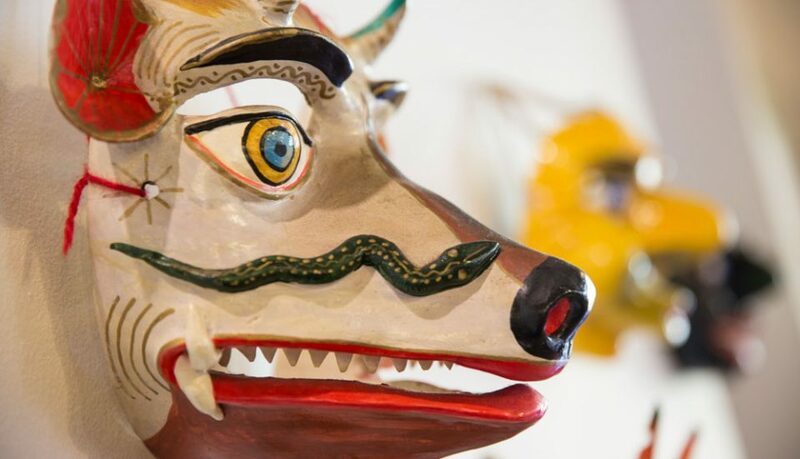 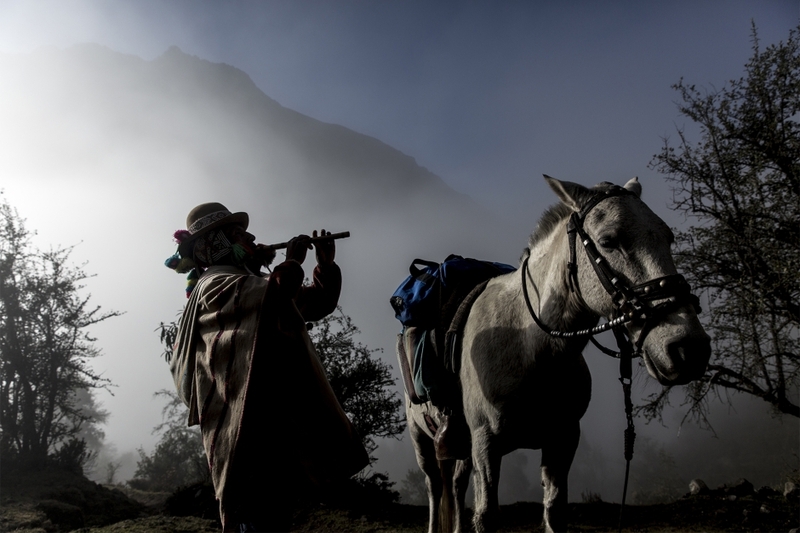 Meet your MLP guide and fellow travelers for a general trip briefing and Q&A. 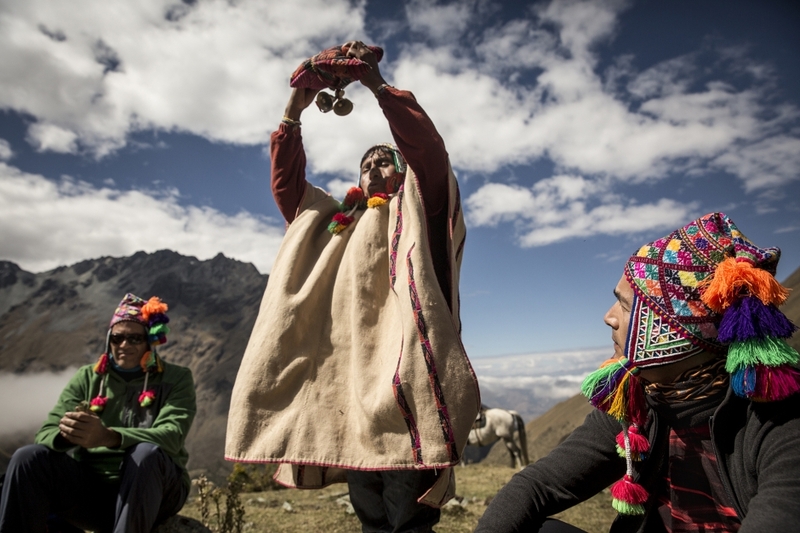 Morning: Visit the Quillarumiyoc archaeological site en route to the town of Mollepata. 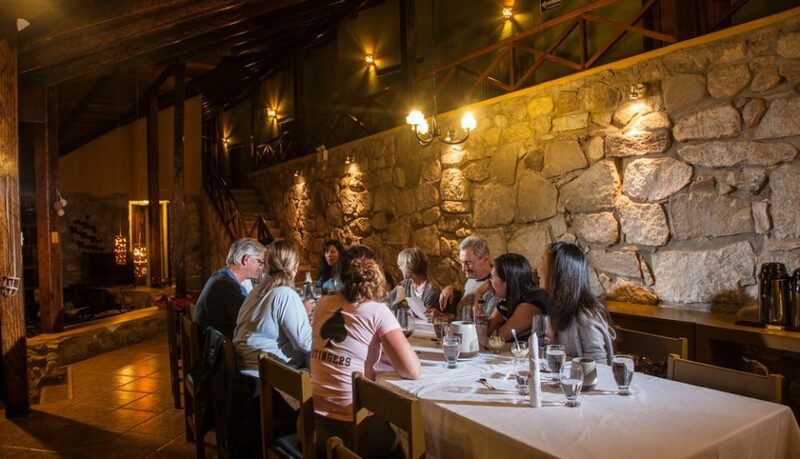 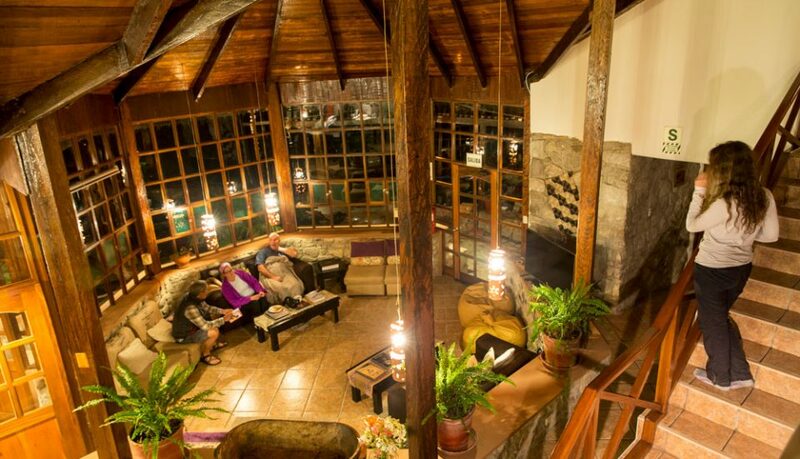 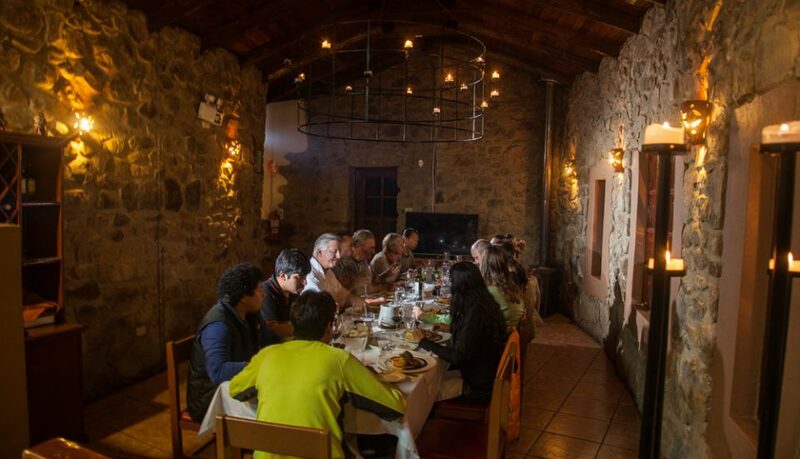 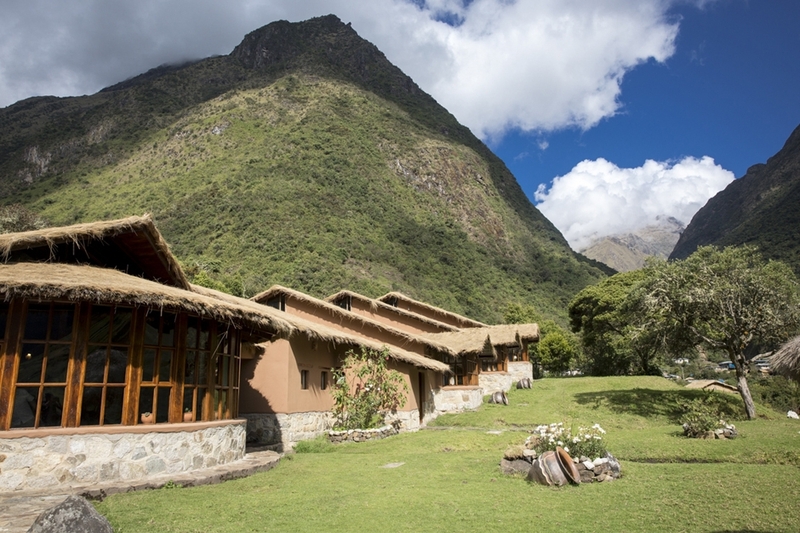 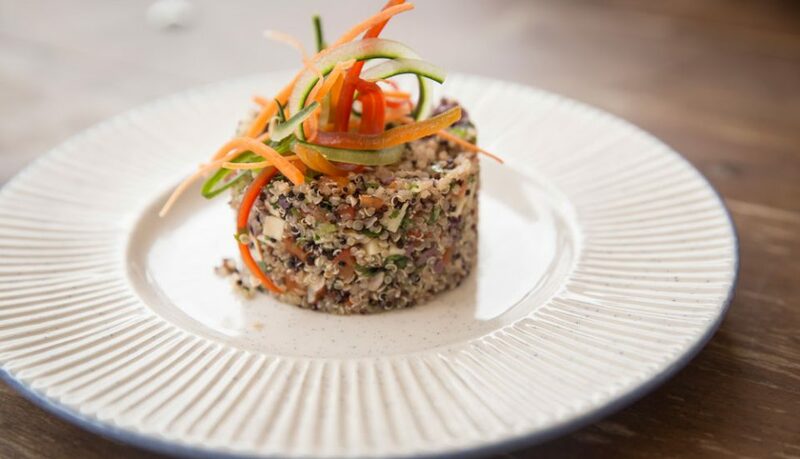 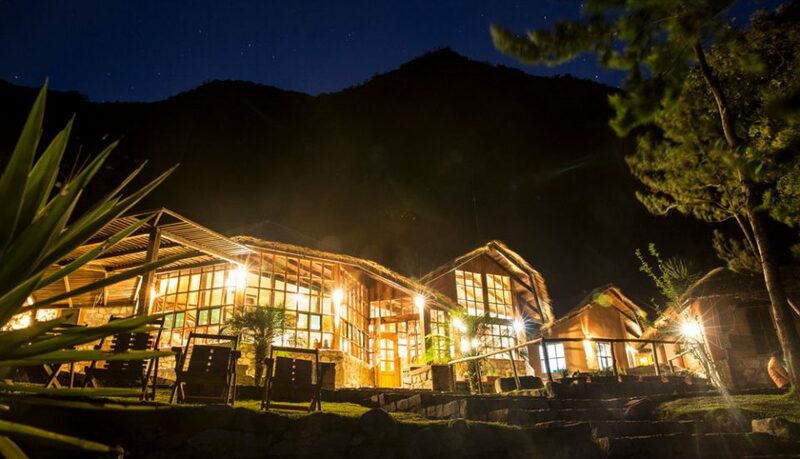 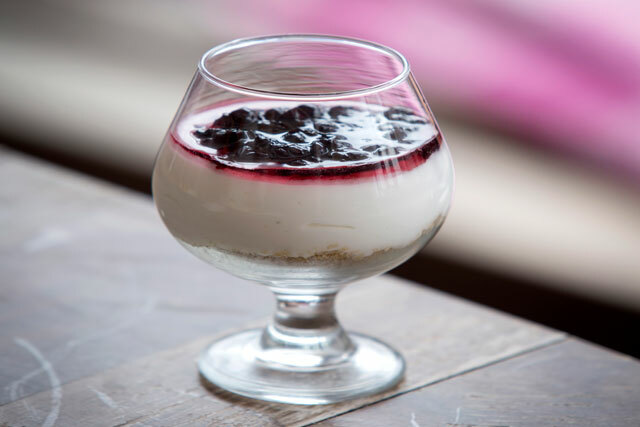 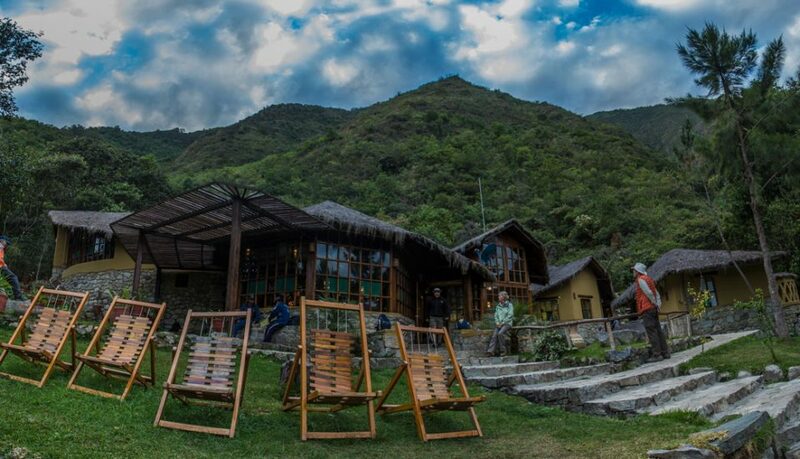 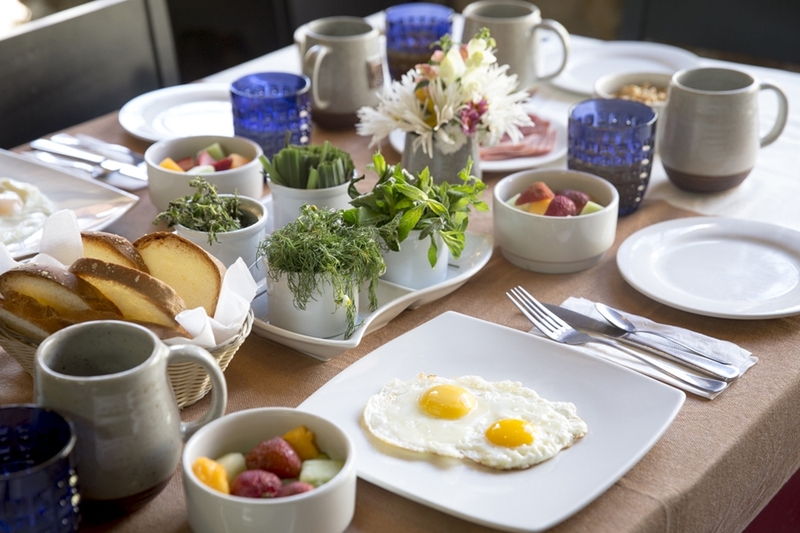 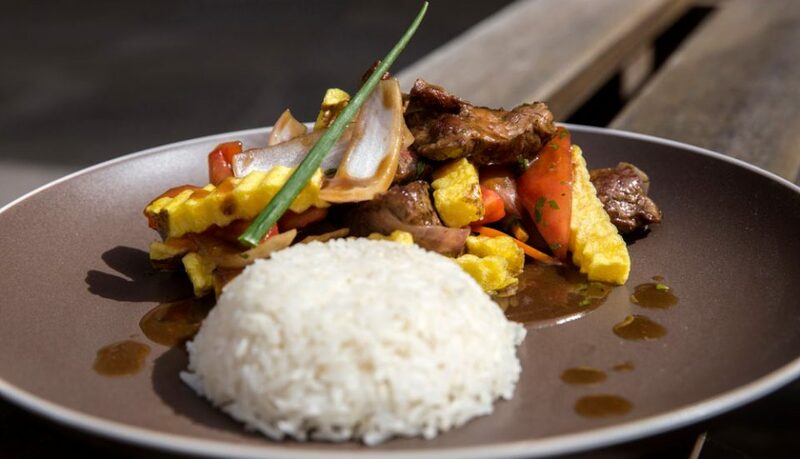 Afternoon: Lunch at El Pedregal before your first trek to MLP’s flagship Salkantay Lodge. 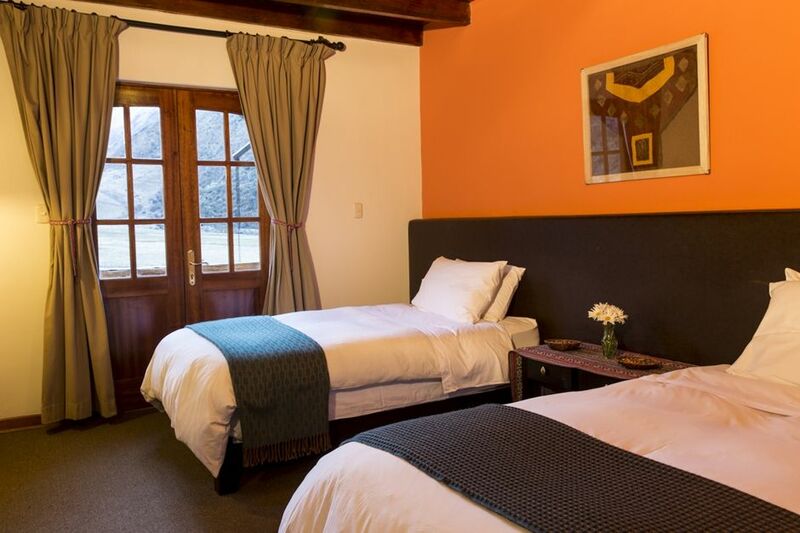 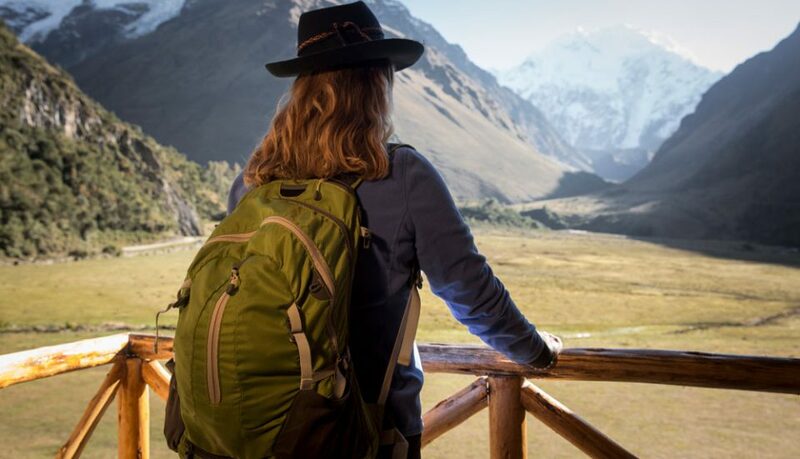 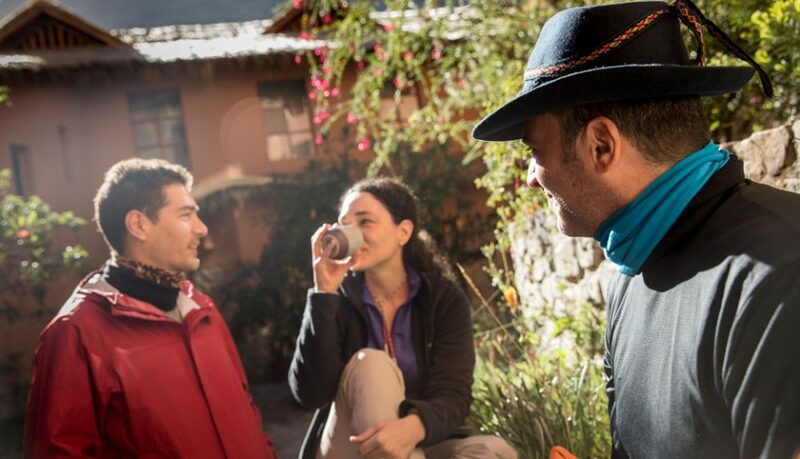 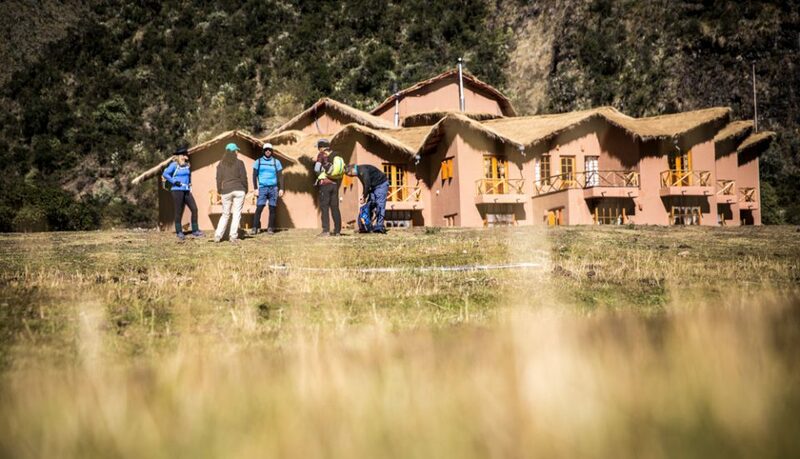 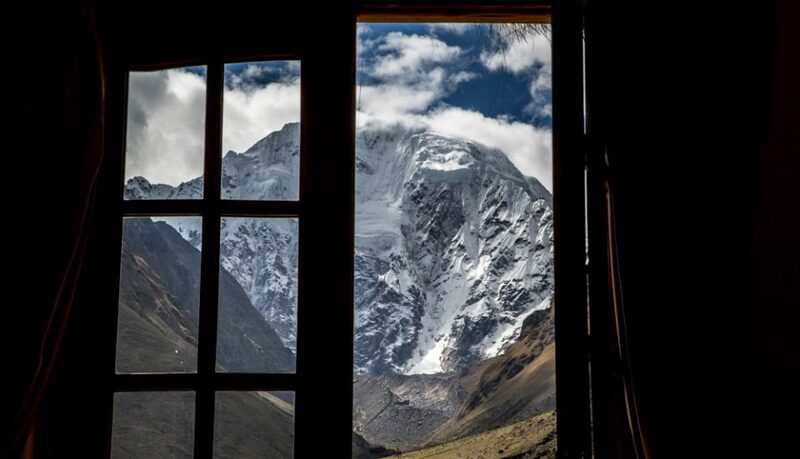 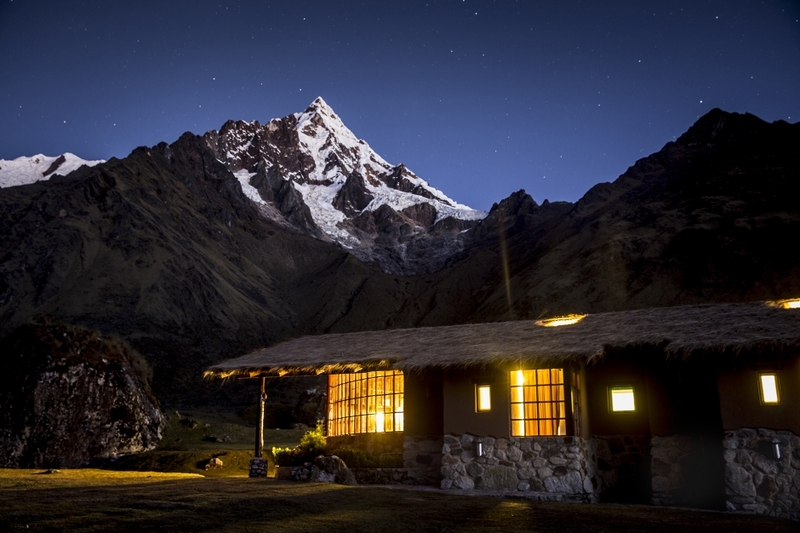 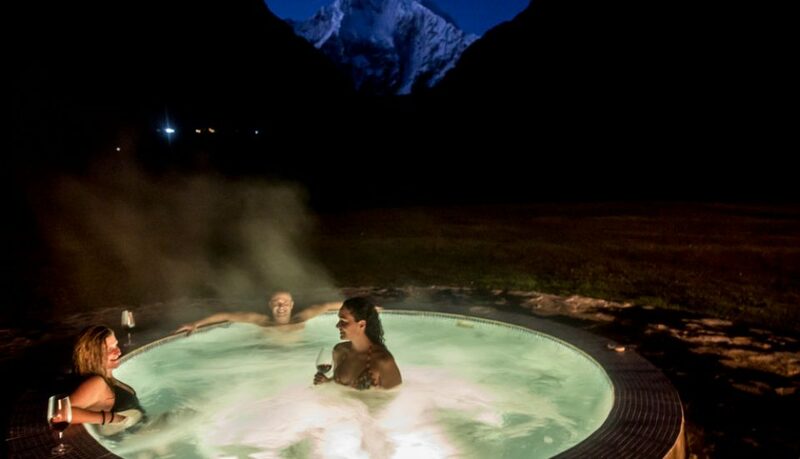 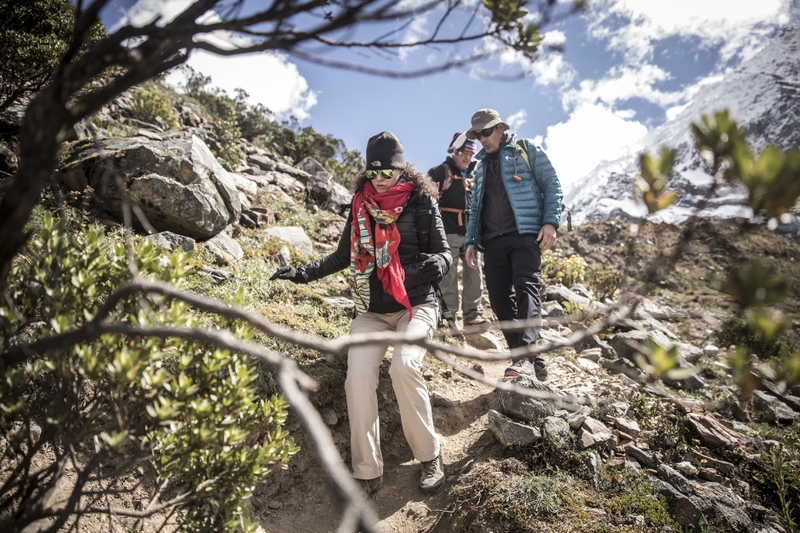 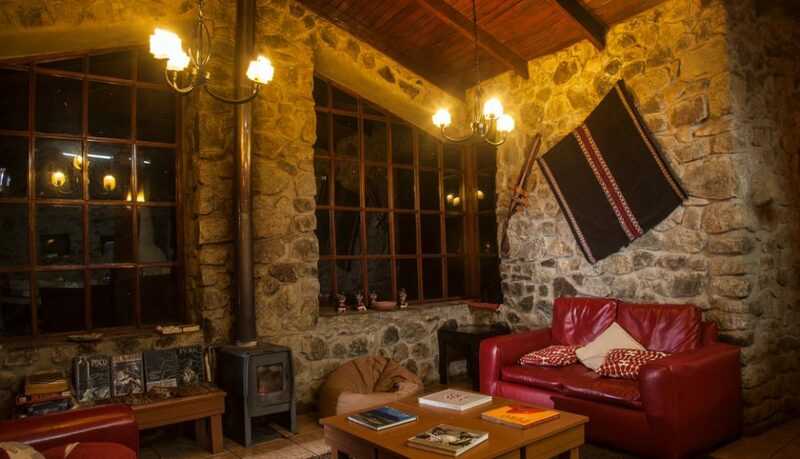 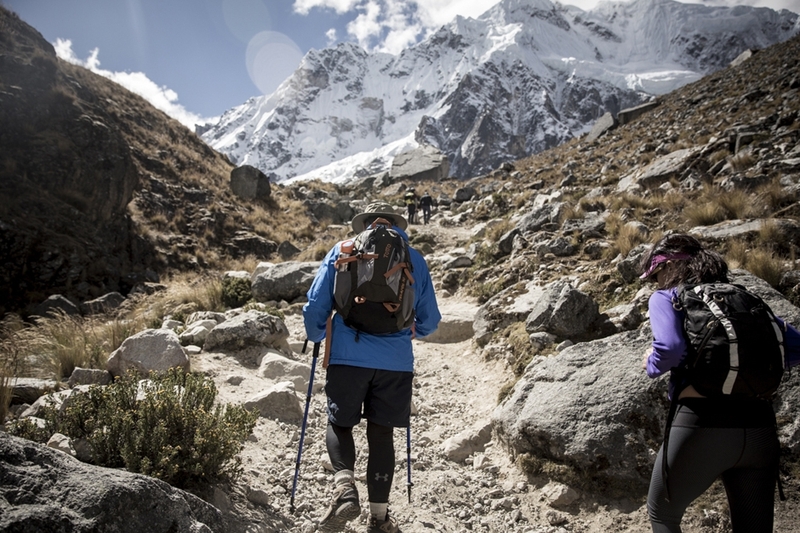 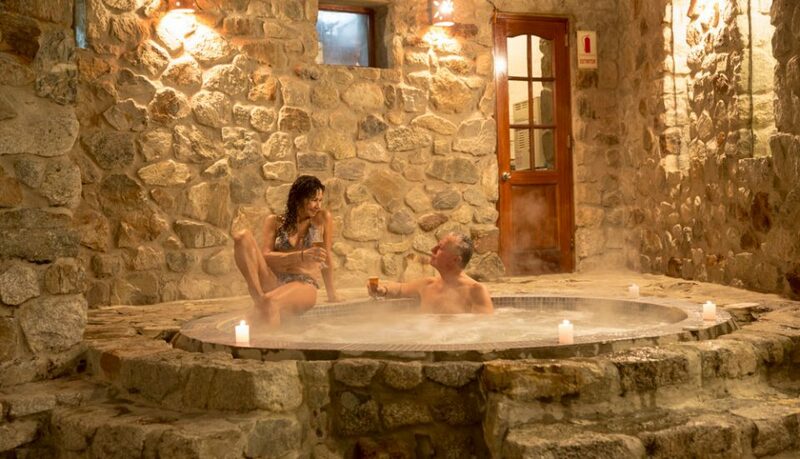 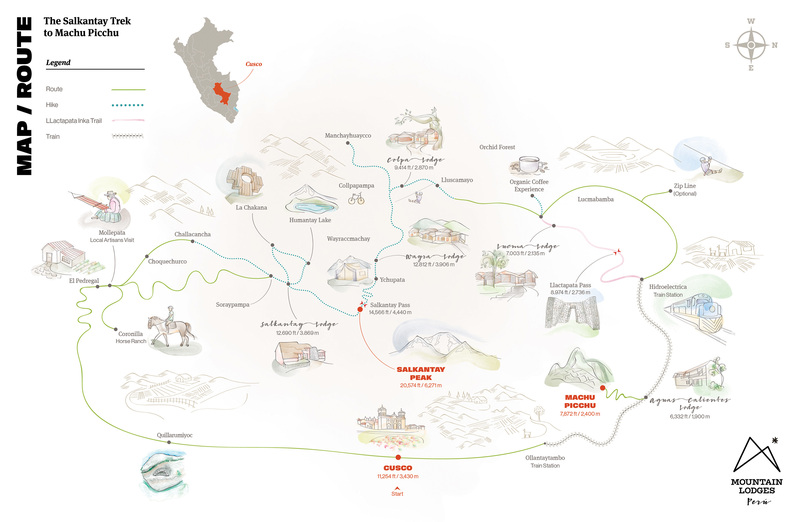 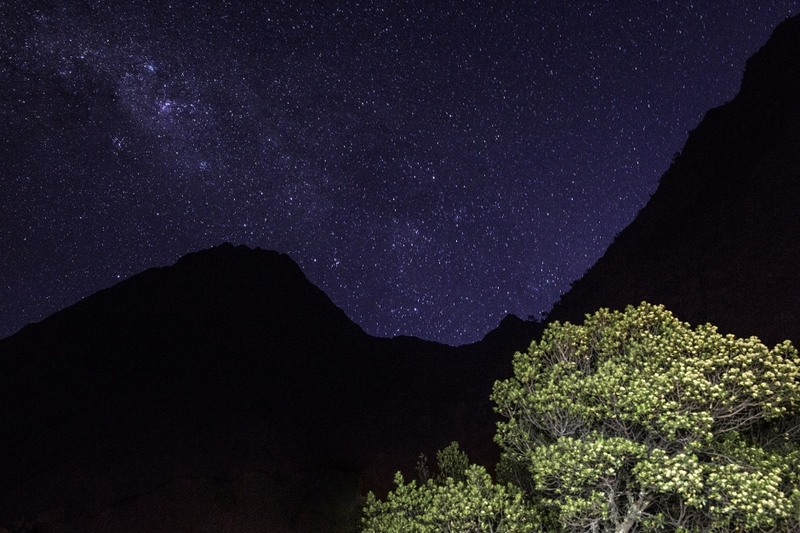 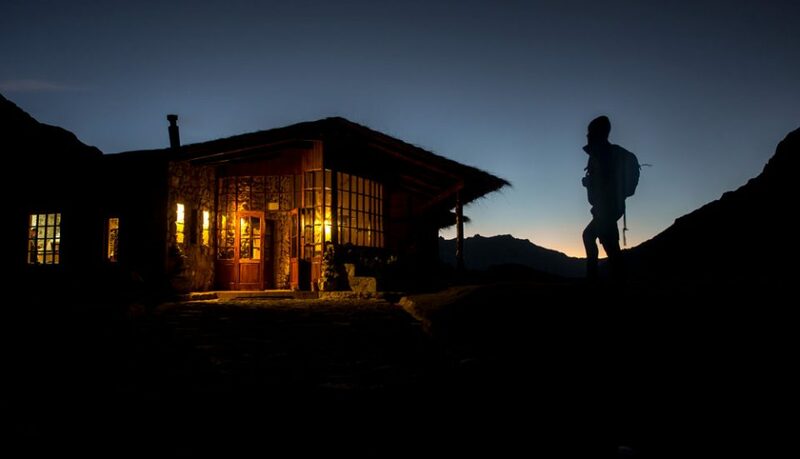 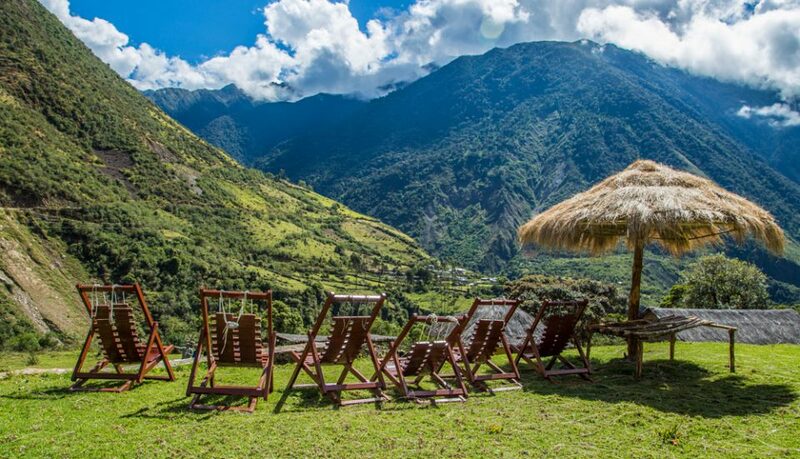 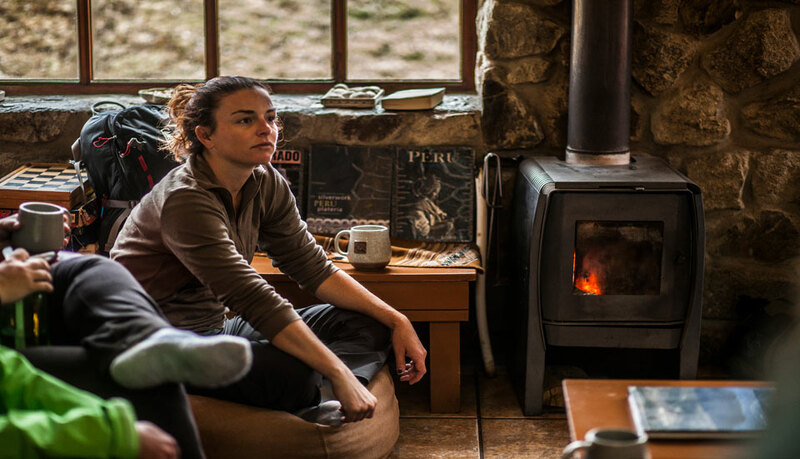 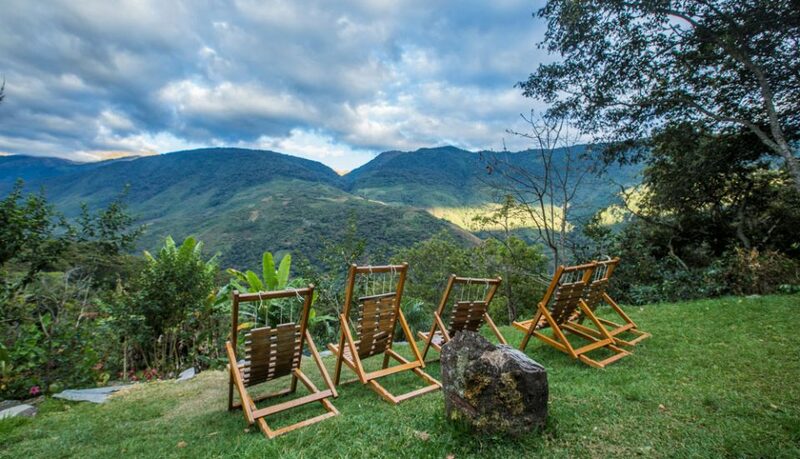 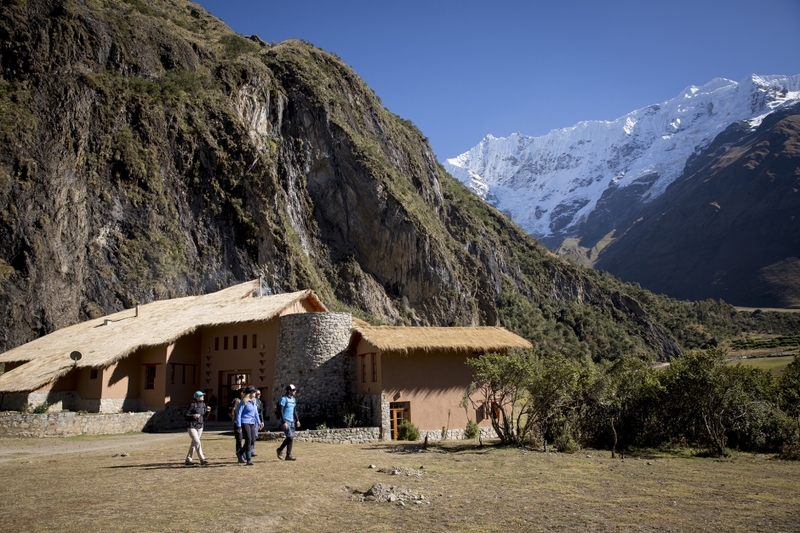 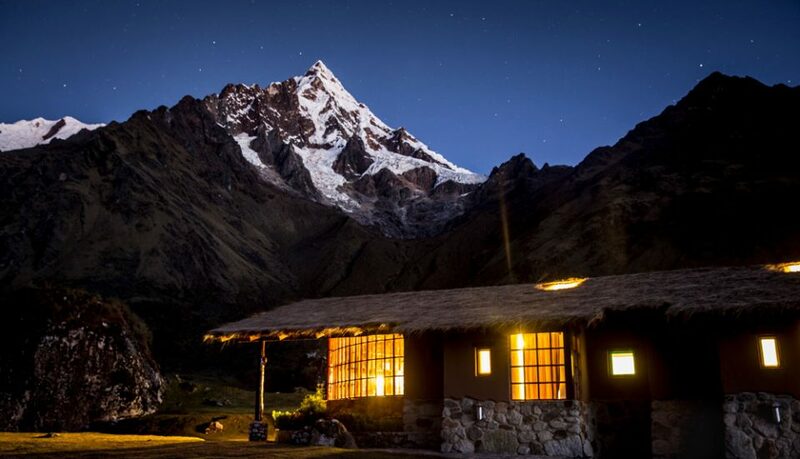 Optional: Guests may opt out of the trek and continue by transport to Salkantay Lodge. 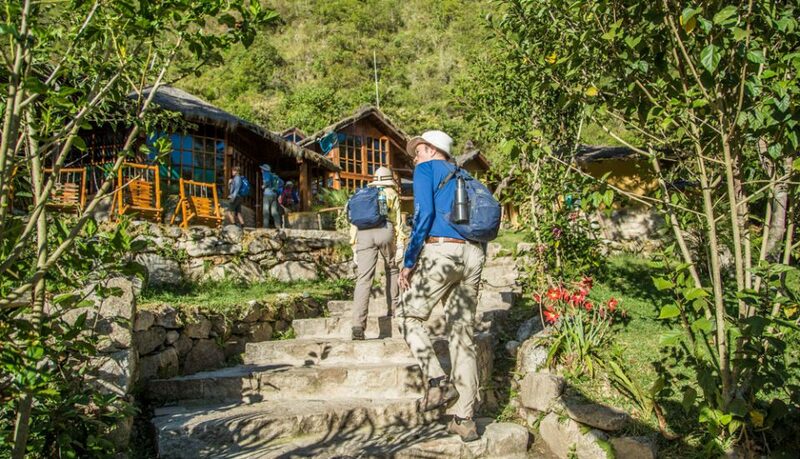 In the afternoon: Lunch en route followed by a winding descent to the Aobamba River Valley, ending the day with a 30-minute train ride to Aguas Calientes. 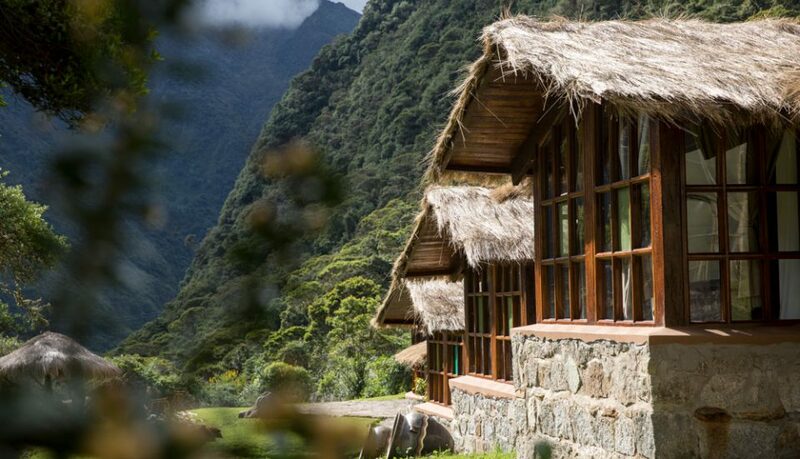 Please note: Huayna Picchu tickets are subject to availability. 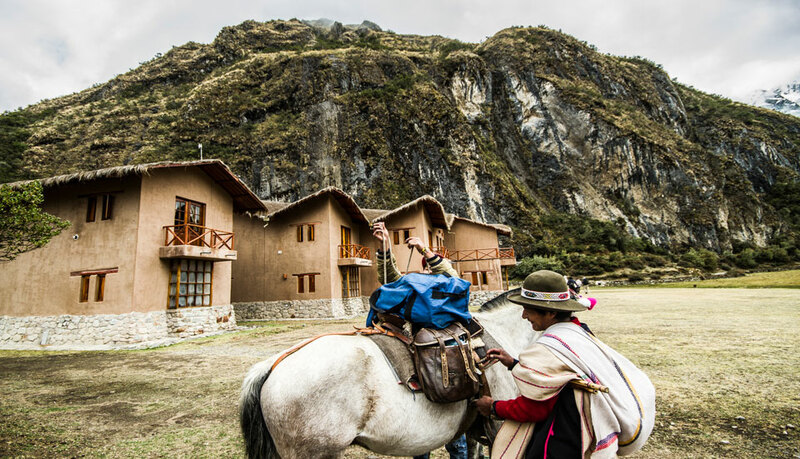 Please ask your MLP travel specialist for details upon booking. 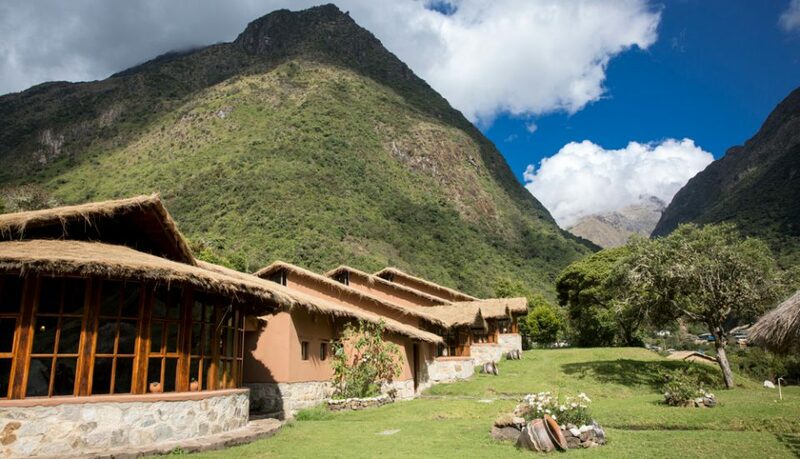 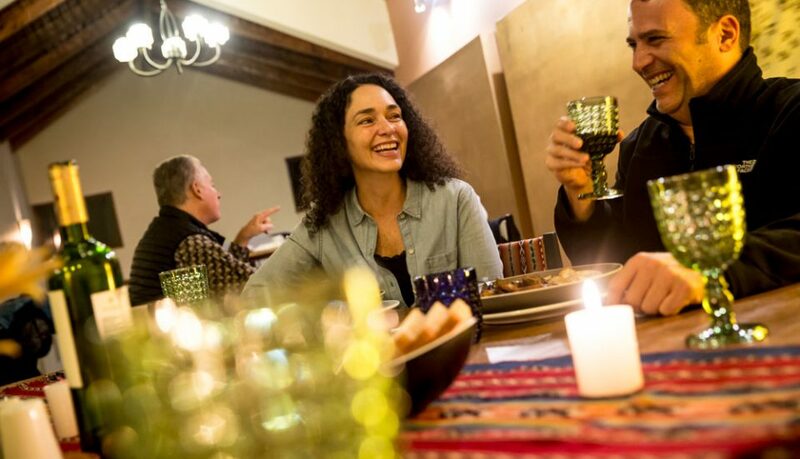 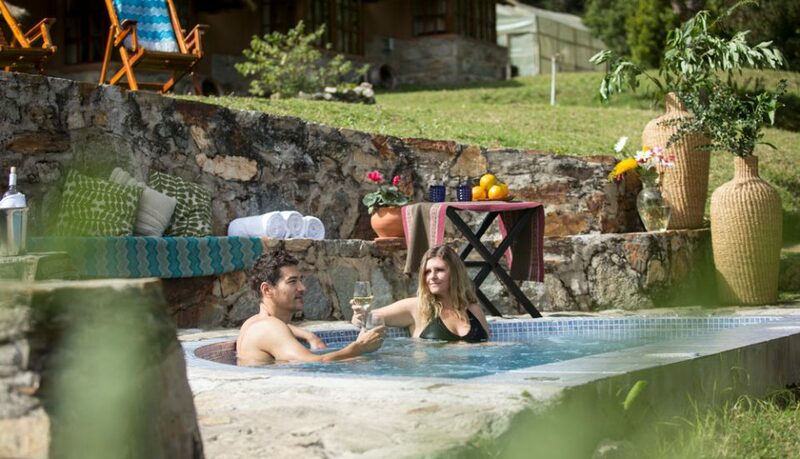 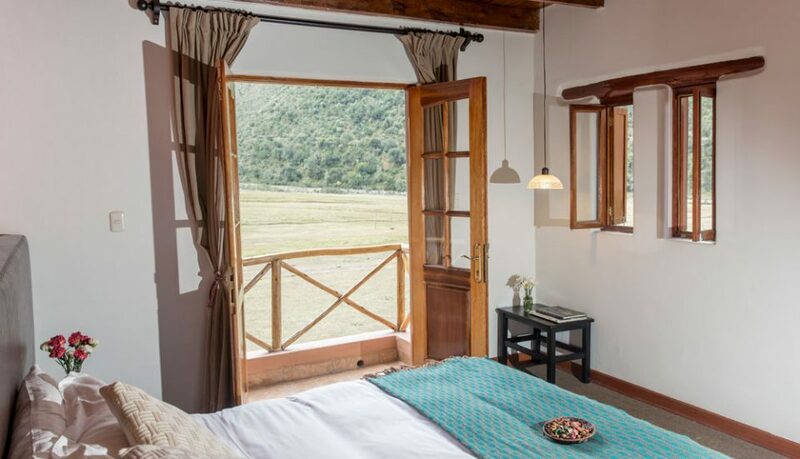 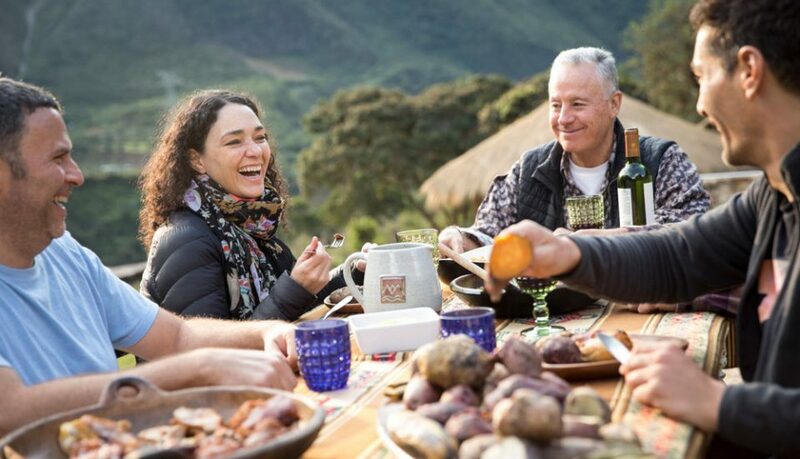 A 5- or 7-day lodge-to-lodge journey through the rich history, living culture, and magnificent landscape, of Cusco and the Sacred Valley of the Incas.